THE BOOK YOU’D BE INSANE TO MISS! Marc Spector (a.k.a. 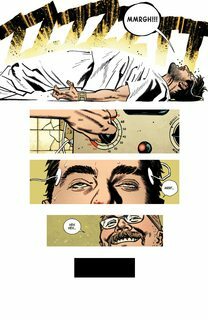 Moon Knight/Jake Lockley/Steven Grant) has been fighting criminals and keeping New York City safe for years… or has he? 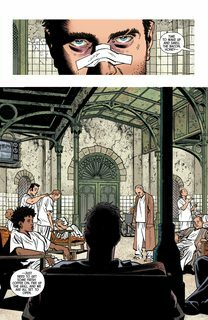 When he wakes up in an insane asylum with no powers and a lifetime’s worth of medical records, his whole identity (indentities) are called into question. Something is wrong, but is that something Marc Spector himself? 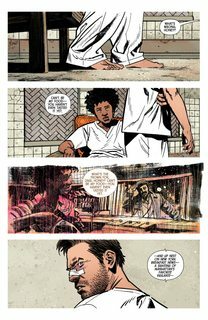 Jeff Lemire (EXTRAORDINARY X-MEN) and rising star Greg Smallwood are calling everything you know about Moon Knight into question.